Music: Kathy Thomspon Band, Michael Cleary Band, Dizzy River Band! Float Parade at 4pm followed by the Rubber Duck Race! Buy your Rubber Duck today! 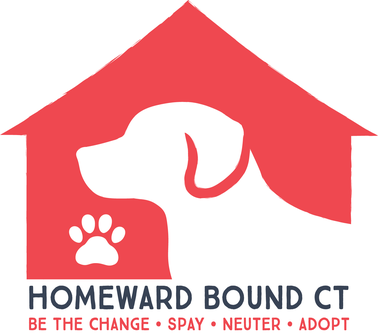 Buy your duck before the race and funds will go to Homeward Bound CT! All we need is your name and phone number to put on the duck. Trophies for 1st and 2nd place and even for Last Place. Click here to find out what your Duck # is!